Since the world began, we have been surrounded by mysteries. Some are solved by science, but others remain unexplained and might stay unsolved forever. Some are as ancient as humanity, but our fascination with them keeps them timeless. Here are the 10 biggest historical mysteries that no one can solve, to both entertain you and make you wonder. 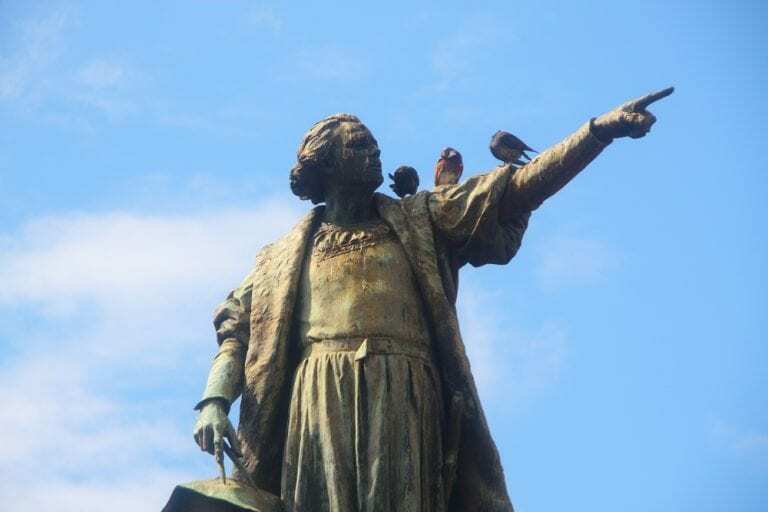 The man who discovered the “New World” of the Americas, the famed Italian Explorer Christopher Columbus we all know has an enormous and successful lifetime, in spite of this, people these days are still arguing where his actual dead body is. Originally the tomb of Christopher Columbus is in the City of Valladolid, Spain then it was moved to the island of Hispaniola in the Caribbean then to Cuba in 1795 finally after a century it was brought back to Spain. Here’s the mysterious part, a group of people said that the body was never moved to Hispaniola. A box with a word inscribed “Glorious Eminent Cristobal Colon” that contains a dead body was found in 1877 at Cathedral of Santo Domingo then its DNA resulted positively related to Diego (Christopher’s brother), it showed that they came from the same womb. The Dominican Republic questions the authenticity of the DNA result and is still seeking another DNA evaluation of the bones in Hispaniola. Amounting to $4 billion this vast wealth of Hitler is still an unsolved puzzle. Over the years since Hitler’s death, many have tried and failed to find it. Small separated pieces of this treasure were found in different countries near Germany but none of it left a track to follow where the majority of treasure is. Historians have a theory that the money was deposited to banks in different countries. 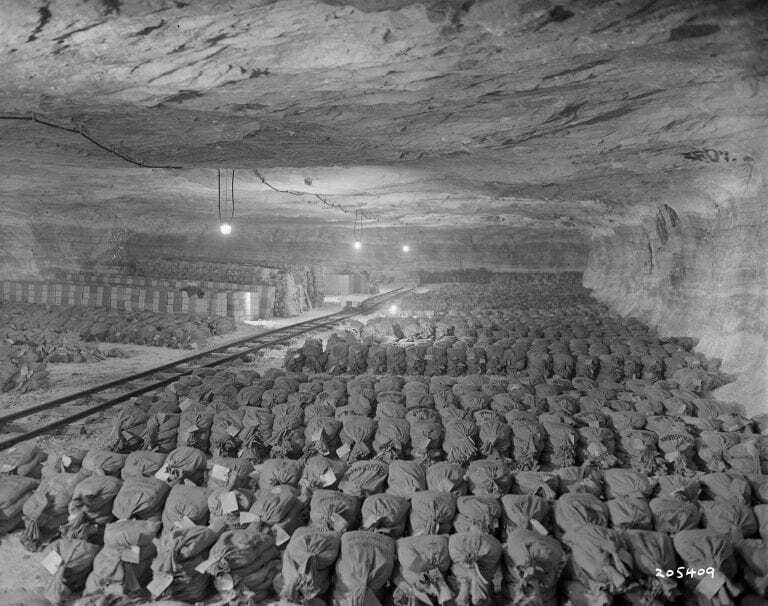 It is also being said that the Dictator hid it in an isolated area near Deutschneudorf, Germany. Lastly Experts speculates that it could be found in Lake Toplitz, Austria. Intriguing right? One thing is for sure this massive amount of valuable and monetarily possession is still waiting to be found. A mysterious frequency was captured and printed by a radio telescope in Wesleyan University’s Perkins Observatory. Check out the actual picture below, it contains a group of letters and numbers maybe linking to each other but no one knows what the true meaning of it. The person on duty that was astronomer Jerry Ehman because of this surprising event he can’t tamed himself to write the word “Wow” in the printed paper. Even the high advance technology of this generation can’t unlock the mystery of this signal. 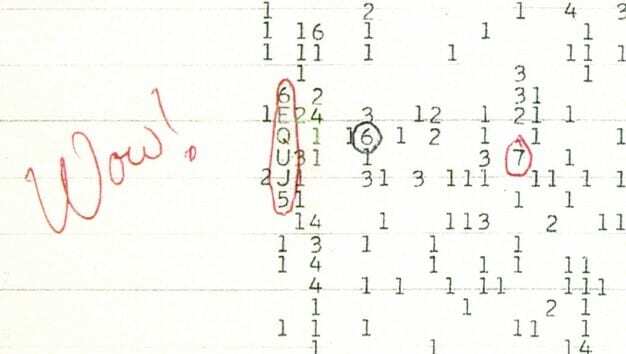 Few people say that it was a message from Aliens waiting to be decoded by us. A ship built to withstand extreme weather conditions and crewed with 306 professional sailors totally lost its way and sunk in the bottom of the ocean floor leaving us with unanswered questions. There was no trace of the lost ship or its crew. 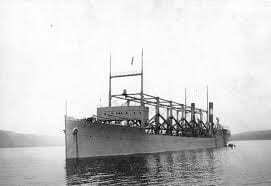 The ship was last seen navigating its way to Baltimore in 4th of March 1918. It’s been said that the disappearance was caused by the curse of Bermuda Triangle. However, the experts today can give us a mathematical answer of how ship wrecks happened in the Bermuda Triangle but this case is different. No scientific or factual study can identify where the ship is and what happened to it. 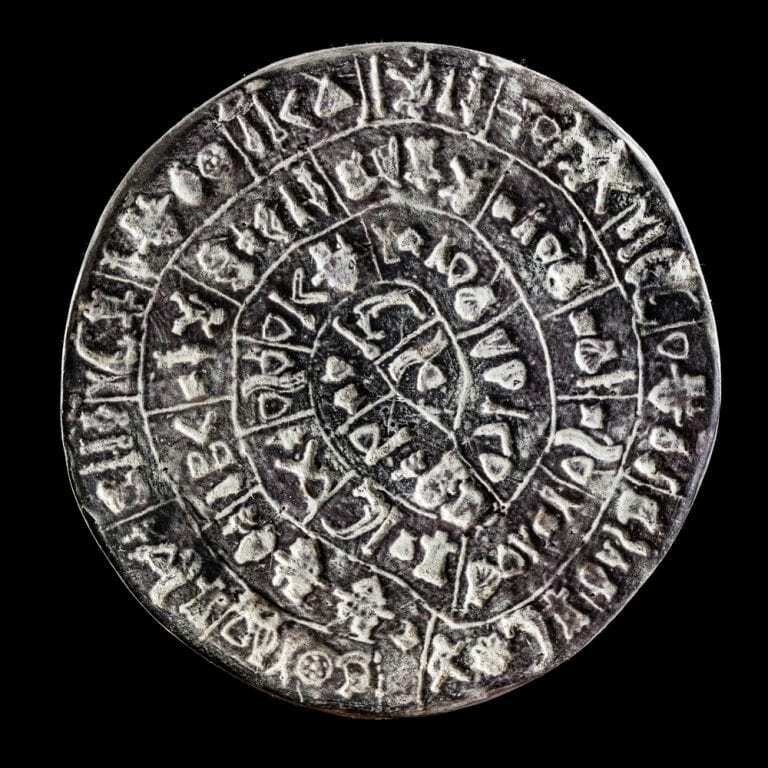 This ancient disc contains inscriptions in an unknown language. Some believed that it contains a message that will play a big part in our understanding the Minoan Civilization. Expert says that the message encrypted in the disc could be a story that takes place during the reign of their civilization, a hymn or a geometric theorem for a calendar. Much research has been done and maybe because of these latest tools many think we are close to revealing one among the top 10 biggest historical mysteries in the world. 5. 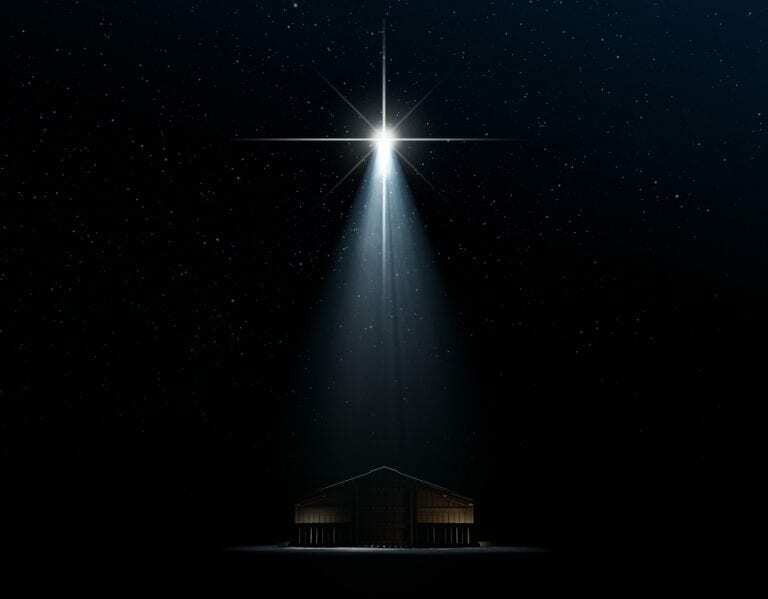 The true identity of the star of Bethlehem. The famous star from the Bible has captured the attention of many professionals and wanderers, many theories have been made even reaching to the point that it is considered to be a UFO (Unidentified Object) or an alien spacecraft since it’s visible day and night and move constantly like it’s following a track. Researchers from Great Britain said that it was a nova star the same to what is found in China in the spring of 5 BC (Before Christ). Johannes Kepler said that it was just an instance of two planets forming a new star, others have said that it was only a falling comet. Nevertheless, no enough study can back up its claim and make a conclusion of what the star really is. The great leader who founded the Mongol Empire is known to be a great conqueror who even extended his territory from China to Hungary. He has inspired many people and acquired many loyalists because of his principles and bravery. When he died in 1227 his loyal followers secretly buried him in an unmarked place, all of the witnesses were murdered. Horses were also used to destroy evidence of the Great Khan’s burial. His followers even shifted a river roll to hide the place. 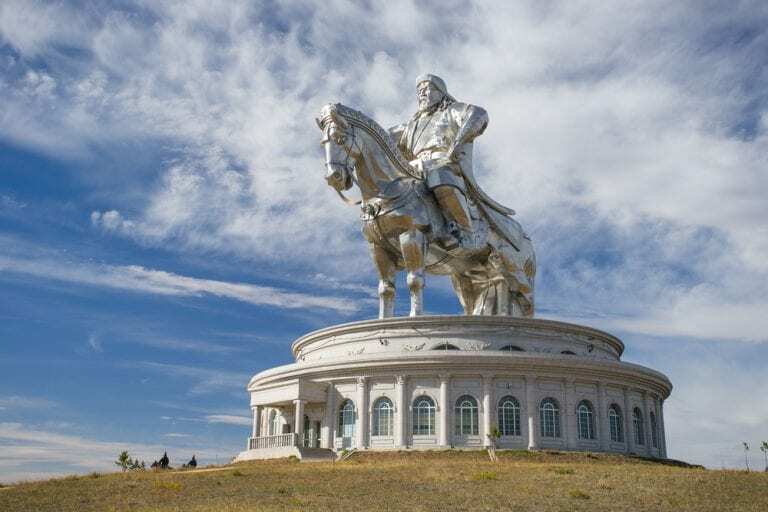 Some experts say that his body is in Khentii Aimag province of Mongolia. However, archaeologist found the temple of Genghis Khan in 2004. They said that his earthly body is laid to rest. After decades of searching for the temple remains of his body was never retrieve living this one an open case. 3. Is the Bimini road part of Atlantis? Another one among the biggest historical mysteries is Edgar Cayce an American Christian Mystic once predicted that remains of Atlantis will be found in the waters around the Islands of Bimini. 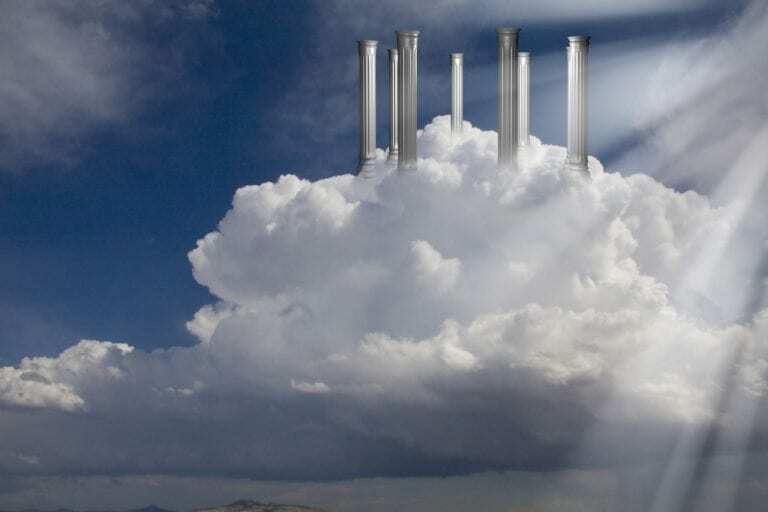 He said it is likely to happen around 1968 – 1969. 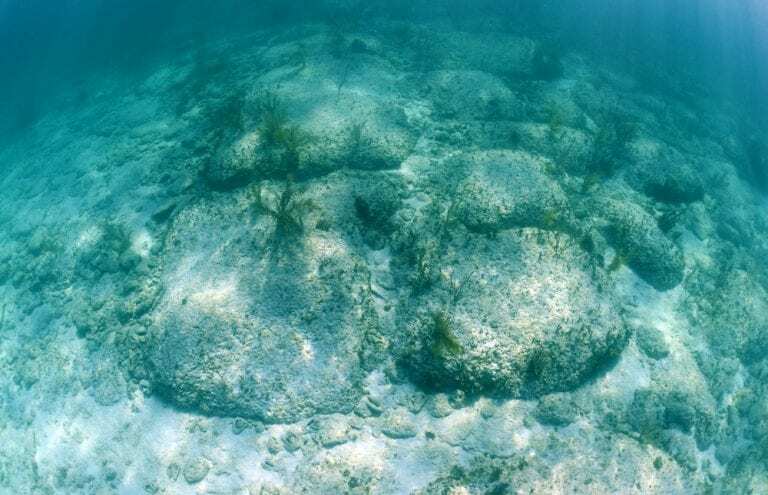 This prediction gave chills when professional divers from the Bahamas discovered several lined up big limestones that looks like a highway underwater. People said that it’s just remains of an ancient civilization. Still, the prediction and accuracy made by Mr. Cayce lingers the minds of many people. 2. Zeus, Poseidon and God’s of Greek Mythology could have been Aliens. With their enormous power and intelligence people way back then believed that they’re gods who created humanity and they should be followed and praised. However, some people also believed that they are aliens that contain advanced technology and brilliant minds interfering with human lives. This is because they will always have the authority above us and they will have the power to rule everything. Even the famous book author of Odyssey of the Gods, Erich Von Daniken stated that these gods were actually aliens from a different planet and not mythological figures. Since no scientific evidence have been presented this will remain as a heresy. 1. 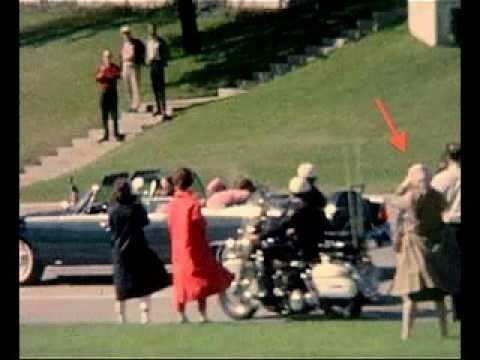 Did the Babushka Lady play a role in JFK’s assassination? The picture below shows a lady wearing a brown coat and scarf on her head that made her the Babushka Lady. This picture was part of the film and documents presented during the investigation of the assassination of the late president. It can be seen that the lady is taking pictures and seems like documenting the event. Even during the shooting the lady just continued filming showing possible characteristics of an expert assassin who is poised and alert. Authorities were looking for the lady. They released a press statement asking for her film to be delivered, no film was delivered, the lady never appeared. Lo and behold a woman named Beverly Oliver admitted that she was the lady in the picture. However, her stories have glaring discrepancies and the majority of people considered her only as a con artist. So who really the Babushka lady is? Did she take a picture of JFK’s assassin? Is she involved in the assassination? What are your thoughts? Isn’t this the No. 1 among the biggest historical mysteries? Leave us your comments below.